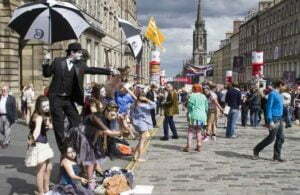 The legendary Edinburgh Fringe Festival is now in full swing! Taking place between 5 and 29 August 2016, there is a fantastic range of comedians and artists performing this year, with over 3,000 acts in total. The EFF is the largest arts festival in the world and has been running since 1947, taking place every August for three weeks in Scotland’s capital city. In 1947 an ‘Edinburgh International Festival’ was started, which was a post World War II initiative to stimulate and celebrate culture and creativity in Europe. 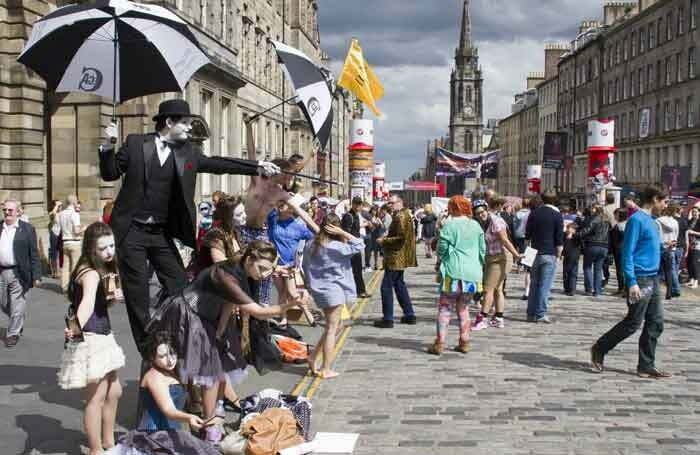 However, eight theatre groups showed up uninvited to perform and – not being part of the official programme – they went ahead and staged their shows on the ‘Fringe of the Festival’, coining the phrase which is still used today as the festival’s name. It’s not too late to visit the Edinburgh Fringe Festival, and Ardanaiseig is a great option if you would prefer to avoid the hustle and bustle of Edinburgh. The capital is under three hours from Ardanaiseig by car, and a much recommended scenic drive through The Trossachs National Park. View the full programme for 2016 here.